you know that aunt or grand mom who always gifts you socks for Christmas? The thing is, we hikers love us some good, durable socks, and that these Aunt Mary socks just aren't those. Happily Outdoorline.sk can rescue every person who likes to gift socks for the holidays, as they carry the best hiking socks on the market: Darn Tough Socks. Not only do they look great, but they are super-durable, comfortable, made from non-smelly Merino Wool and best of all: They are Guaranteed for life - if they go broken, send them in and get a new pair. Thus with a few pairs of these any backpacker, climber & skier is set for good! Disclaimer: Read The Tips & Rules. 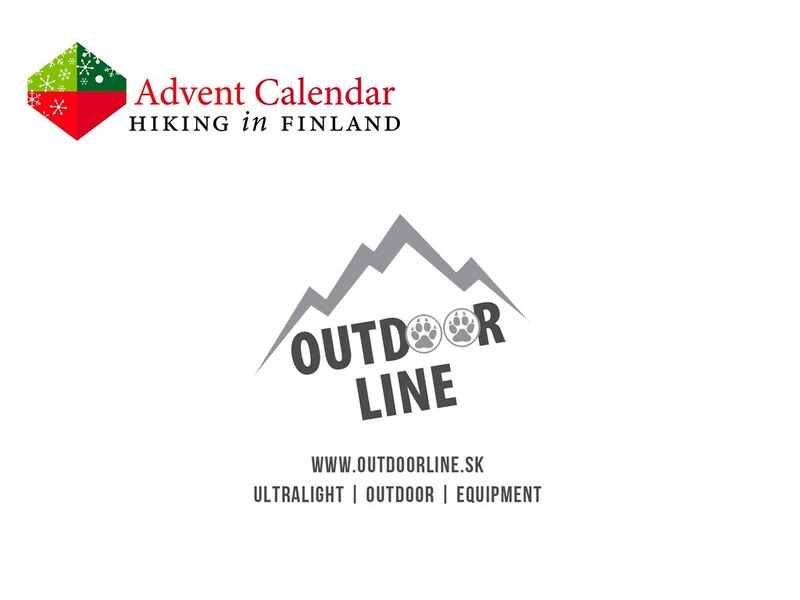 The prize, a 100 € voucher to purchase Darn Tough socks after one’s own heart, is sponsored by Outdoorline.sk in Slovakia. Possible import duty fees need to be paid by the winner.